City Express Puebla FINSA is a 3.5* hotel located in Cuautlancingo, Mexico. It features 108 rooms. 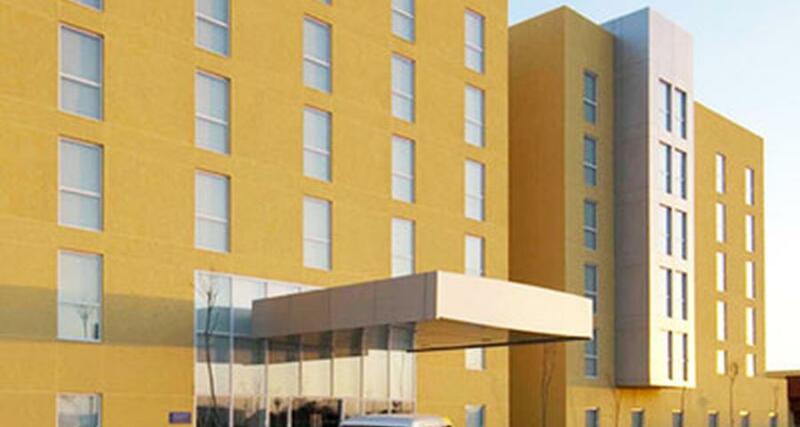 City Express Puebla FINSA is a business hotel located in the industrial area in the city of Puebla. It features a full range of services and amenities designed to meet the needs of the modern business travelers, yet is ideal for all types of travelers seeking comfortable lodging. The guestrooms at this hotel have contemporary decor and are well-equipped with comfortable beds and a work desk for a pleasant and productive stay in this region of Mexico.